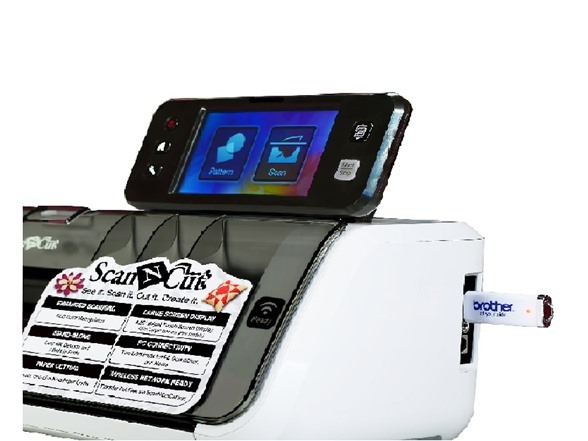 *Picture shows attached cover, can be flipped back up after use. 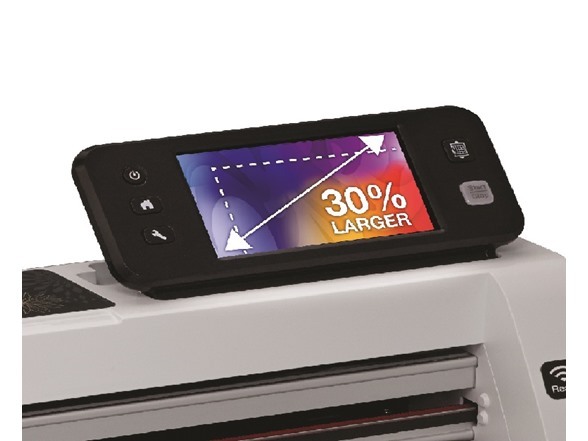 The on-screen editing function allows users to edit designs on the LCD touchscreen. 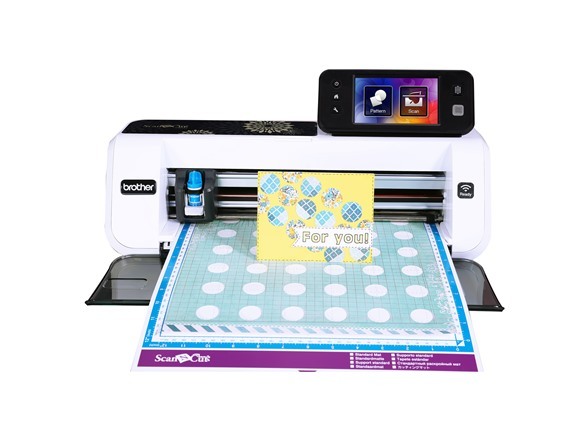 The Brother ScanNCut2 also features 631 built-in designs, including 100 quilt patterns and 7 lettering fonts. 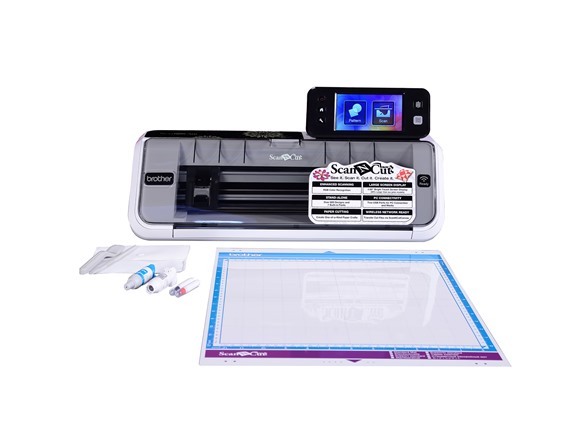 The ScanNCut online feature allows you to connect wirelessly to transfer cut data to and from the ScanNCut2 machine via ScanNCutCanvas. (An optional WLAN activation card is required to access this feature). 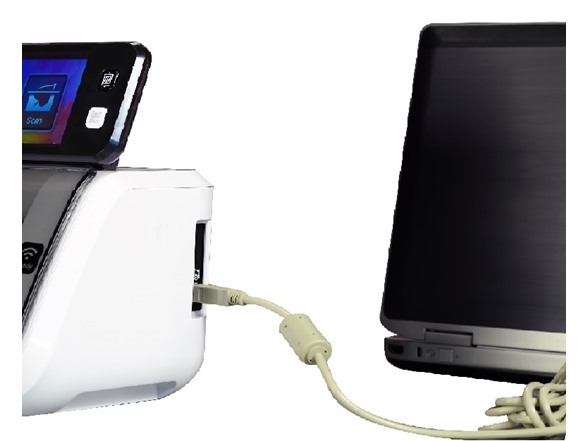 This product is backed by a 1-year limited warranty with free technical phone support for the life of the product. 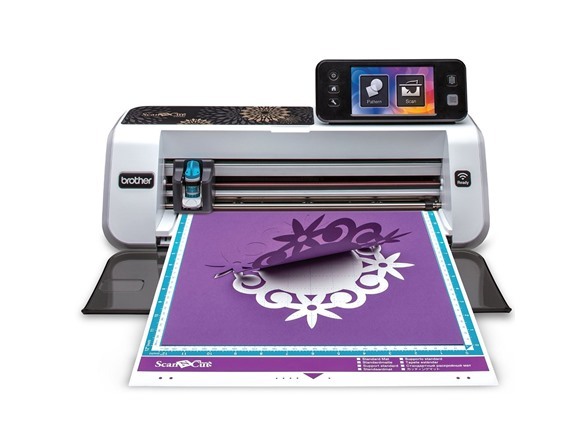 Create your own cut files. 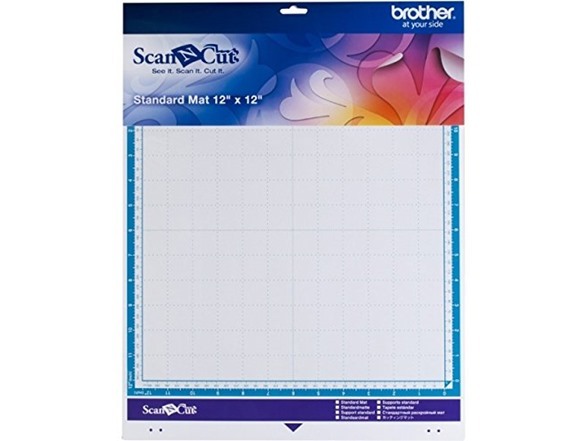 (1) Standard Mat- 12" x 12"